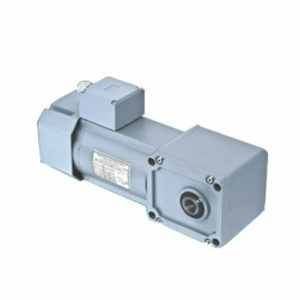 The TQG mini type hypoid gear motor adopts hypoid gear design. 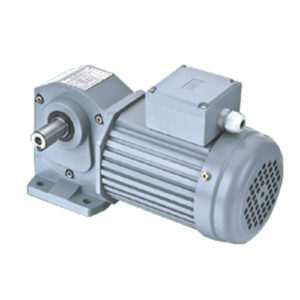 It possesses the features of low noise of worm gears and the high efficiency of bevel gears. 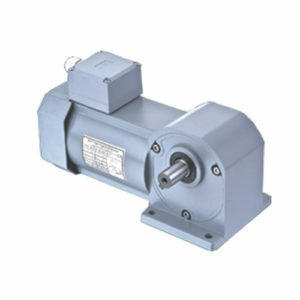 The hypoid gear motor is featured of smaller sliding friction so that the efficiency can be up to 98%. And the efficiency of the TQG hypoid gear motor has been improved about 15%-40% compared with that of worm gear reducer. Hypoid of the orthogonal shaft gear reducer is made of special steel which is processed with advanced processing technology and carburizing hardening process. 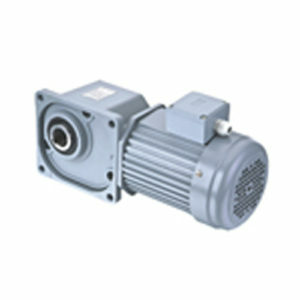 Its strength and service life are far higher than that of the worm gear reducer. The TQG orthogonal shaft gear reducer is designed with high-strength box body and increase the shaft diameter of the gear shaft. High-precision bearing is selected to provide higher load capacity, which is suitable for the workplace where the torque demand is more harsh.